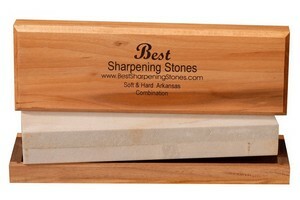 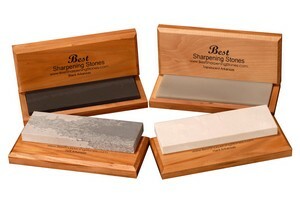 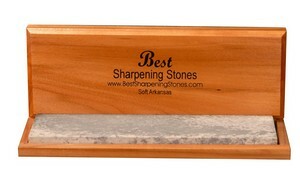 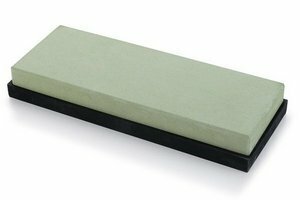 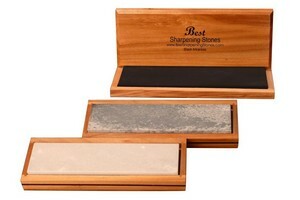 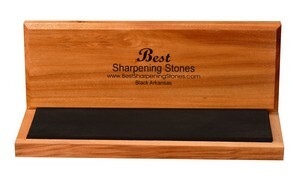 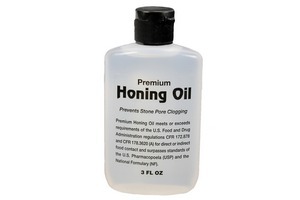 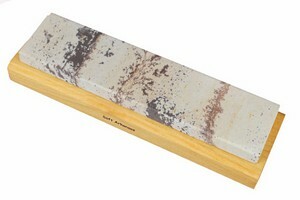 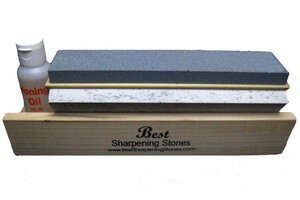 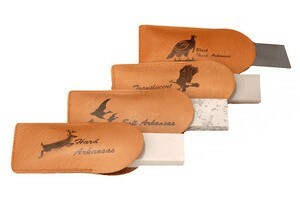 The Arkansas sharpening stone is popular with craftsmen, sportsmen, chefs and butchers. 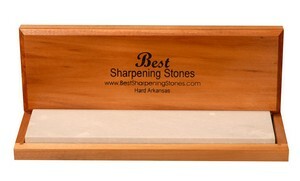 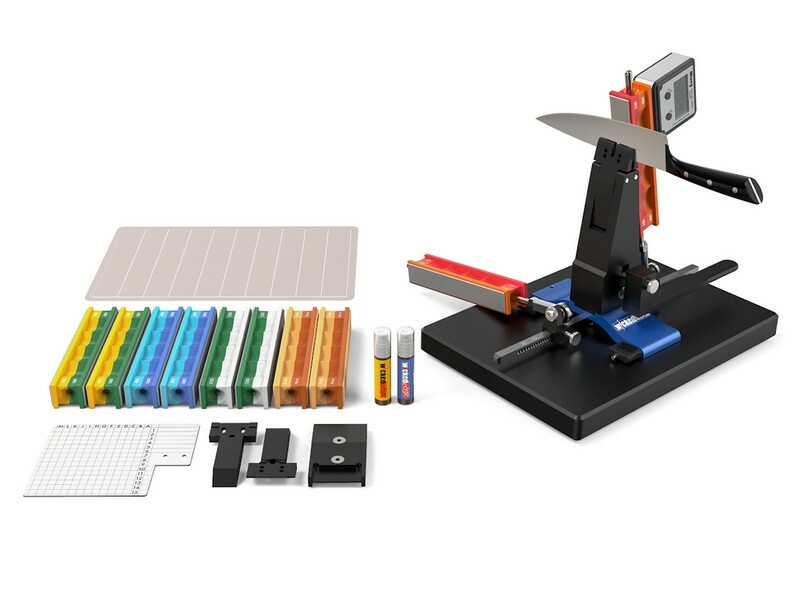 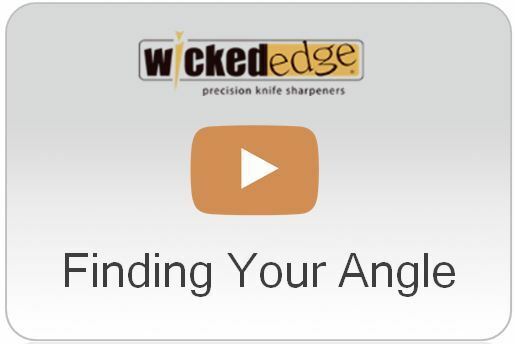 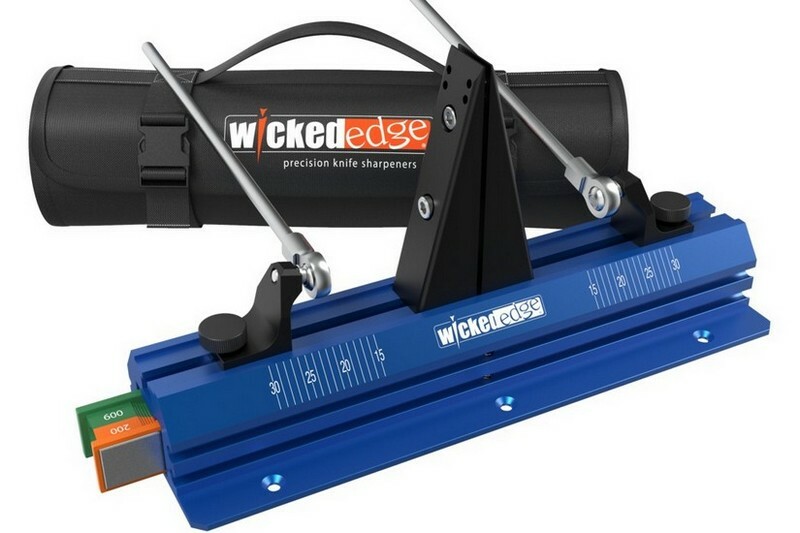 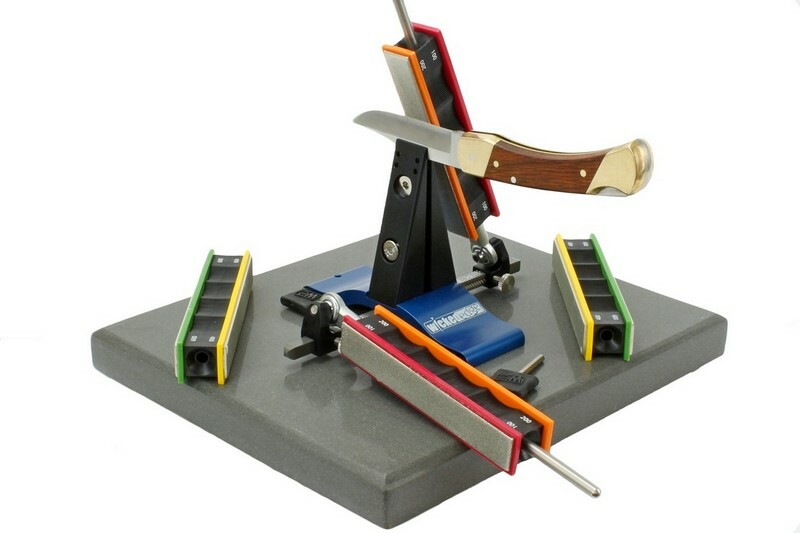 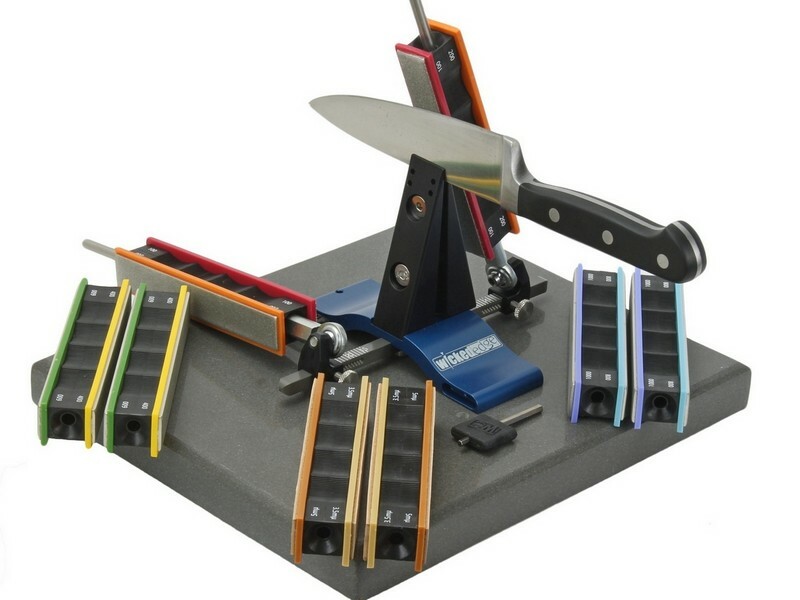 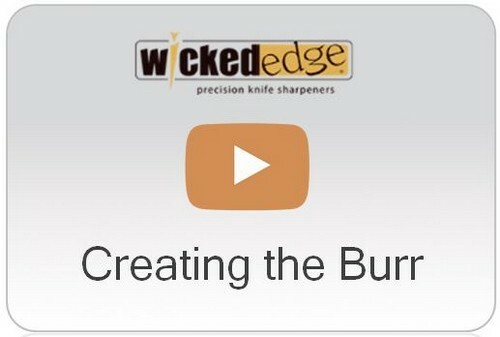 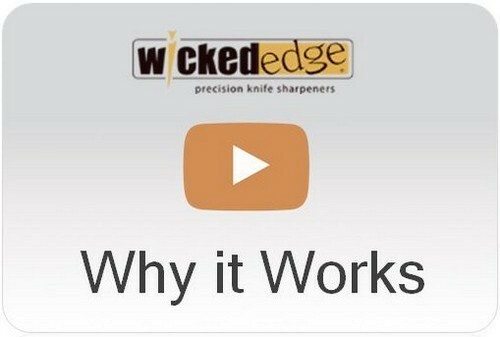 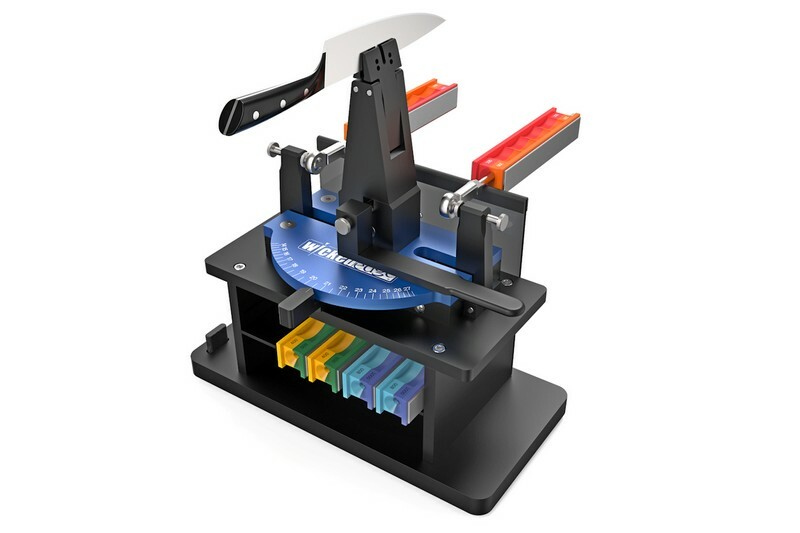 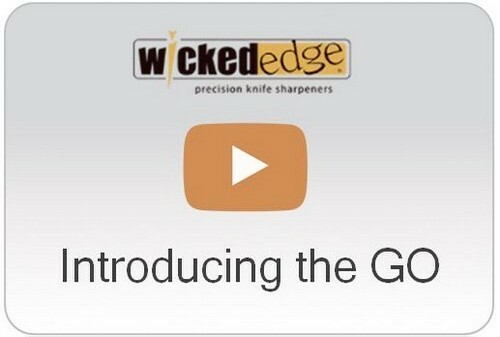 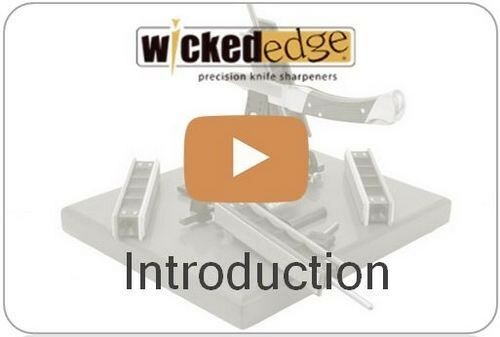 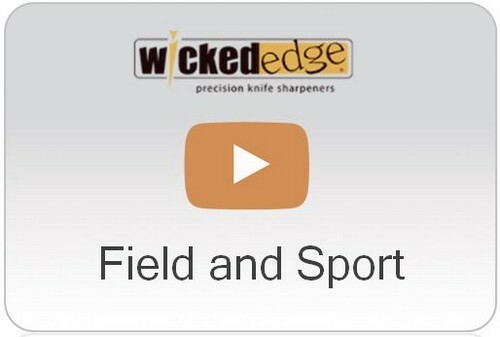 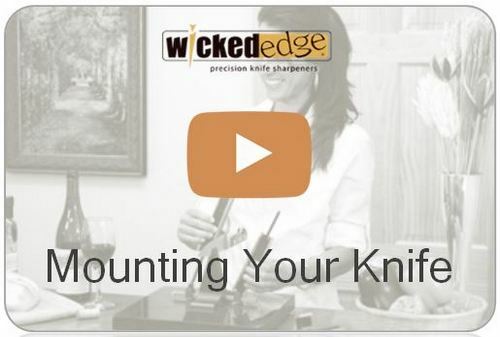 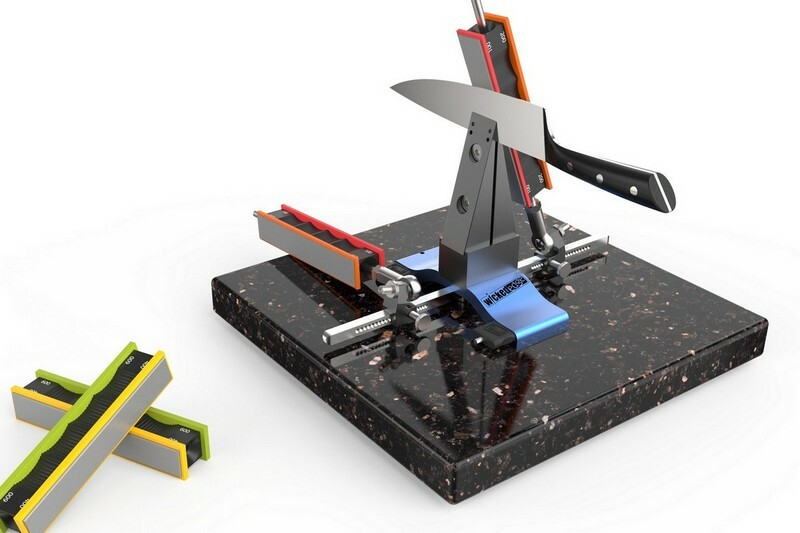 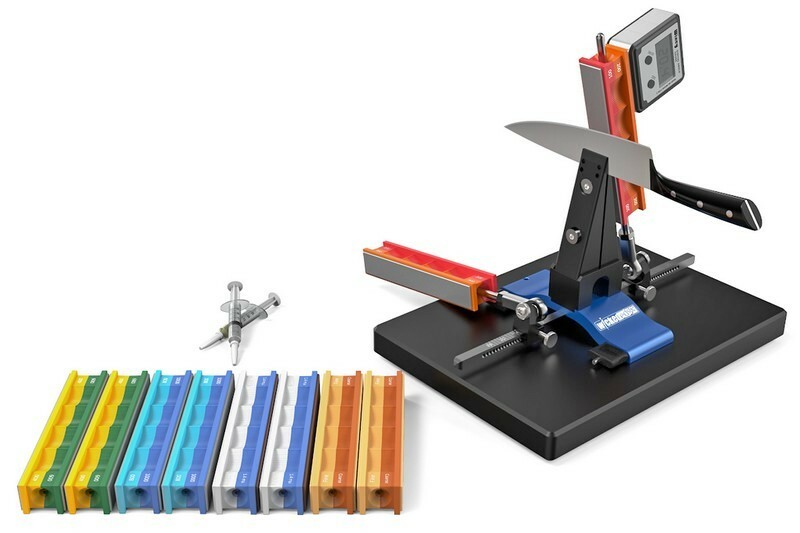 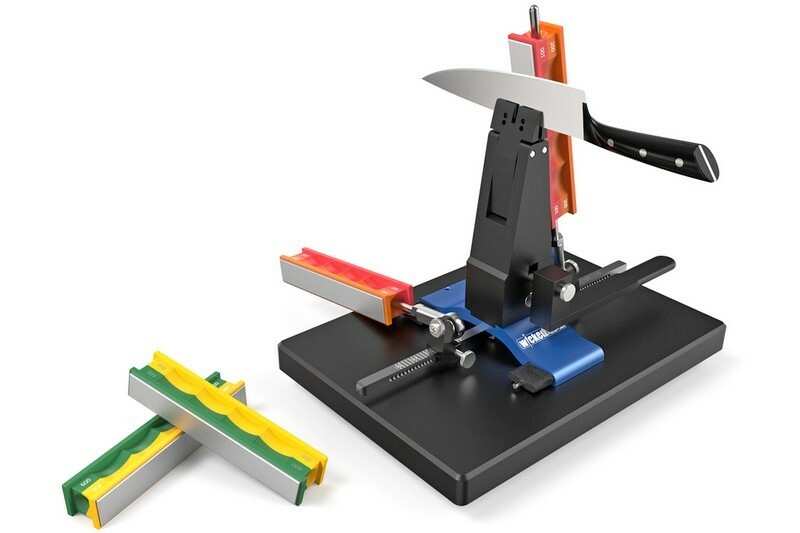 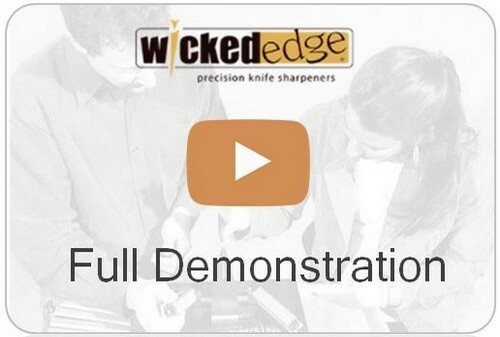 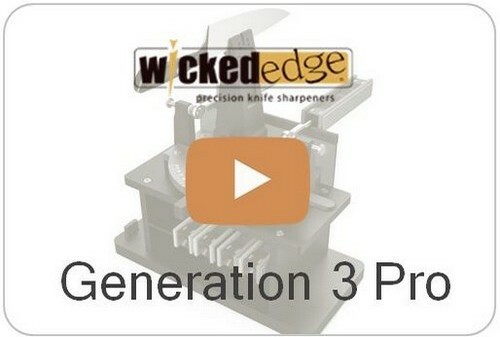 Arkansas sharpening stones will sharpen all knives and tools and are the most popular sharpening stone worldwide. 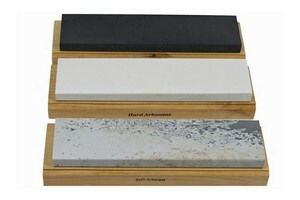 Arkansas stones are quarried from from geological formations of Novaculite. 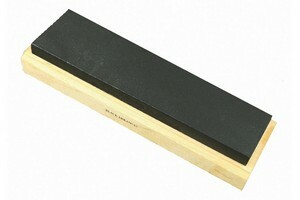 Novaculite is composed of microcrystalline quartz. 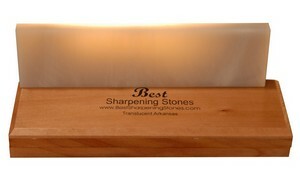 The unique crystalline structure of the quartz gives Arkansas stones their superior honing abilities. 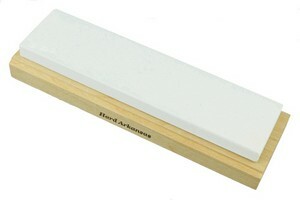 Available in 6, 8 and 10"